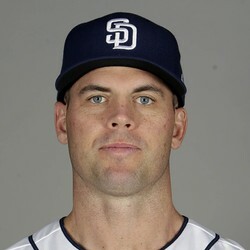 Clayton Richard has been placed on the 10-day IL due to right knee stress reaction. Sean Reid-Foley will start in place of him on Monday. Richard is expected to be sidelined for at least the next two weeks. He recorded a 5.33 ERA, 1.38 WHIP, and 108 strikeouts through 27 starts last year.